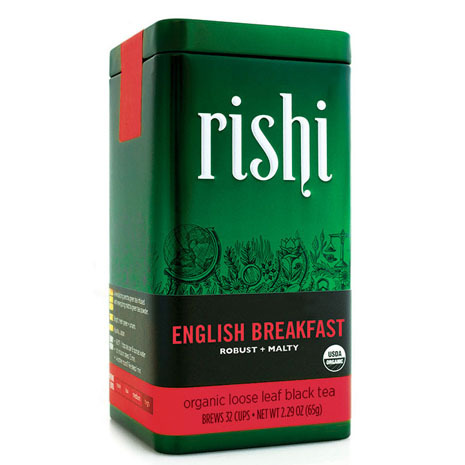 This deep and complex, dark red Rishi Organic tea is a rejuvenating tropical fruit, luscious forest berry, organic rosehips and tart hibiscus tea. Organic rosehips, organic and Fair Trade Certified™ hibiscus flowers, organic currants, organic schizandra berries, natural blueberry flavor, essential orange oil, natural mango flavor. We encourage you to experiment with the quantity of tea leaves and the length of the infusion time to find your desired brew strength. 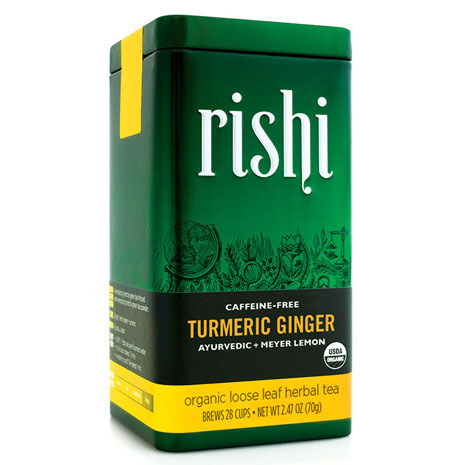 Varying the water temperature isn’t recommended, as water that is too hot will over-extract the bitter components of tea, while water that is too cool might not fully draw out the aromas and flavors of this Rishi Organic tea. Hibiscus is cultivated and consumed throughout the tropics, from the Caribbean, to the African Sahel region, to Southeast Asia. Its flowers provide a deep red infusion with a tangy, tropical fruit flavor suggesting citrus, cranberry and pomegranate. Delicious hot or iced, Hibiscus Berry cools and refreshes with a character similar to sangria and fruit punch.